"RT @KIR_bigg50: how's the Star Wars game coming along?” Truly we are making something very cool. A game I will be excited to play. 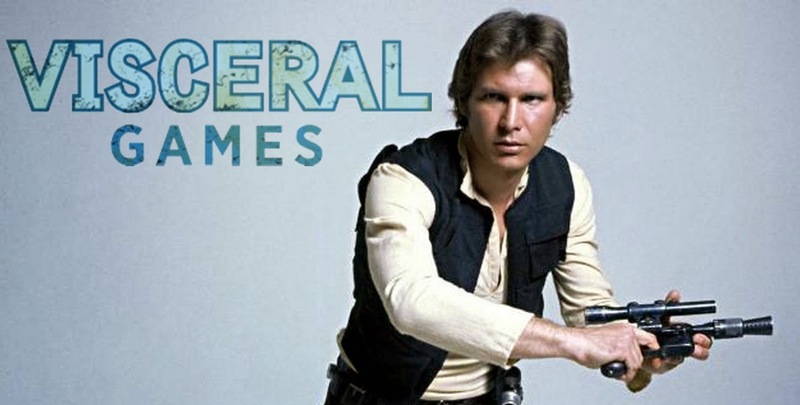 "Visceral’s game is about Han Solo, he says it’s dev. is very troubled but the game looks awesome. He also said that the programmers are all working on the informed guess-timation that it is either a prequel game to the first spin off film or may be an actual tie-in game. The game is a third person shooter and I’m quoting here is a “young-ish” Han Solo." Back in 2013 we heard directly from EA that they would not be making games based on movies. But that doesn't rule out the possibility of a game that directly connects with an upcoming film, perhaps as a prequel. The idea of game based on Han does sound very new and exciting. Considering the smuggler's popularity I think fans would love this game, if done right. Now that Han's backstory as it currently has been deemed "Legends", it leaves the door open for the game, alongside the film, to show how our favorite scruffy looking Nerf herder came to be! Don't forget, this is all rumors and speculation until it's officially confirmed by Lucasfilm or EA.